The Golden Arches’ move from the suburbs to Chicago proper shows tech and finance aren’t alone in seeking big-city talent. It’s not just another sign of urbanization. It’s a vote of confidence in the junk-rated city, though Mayor Rahm Emanuel still has his work cut out for him. 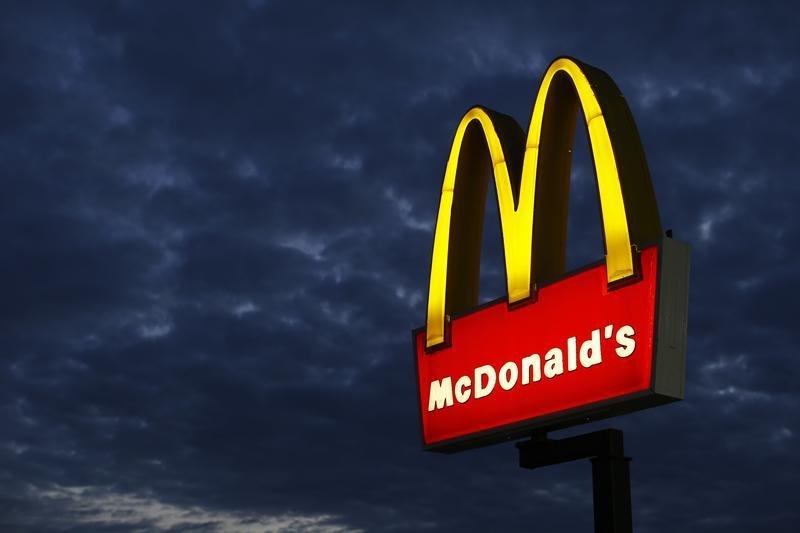 McDonald’s on June 13 said it would move its headquarters to Chicago by the spring of 2018.